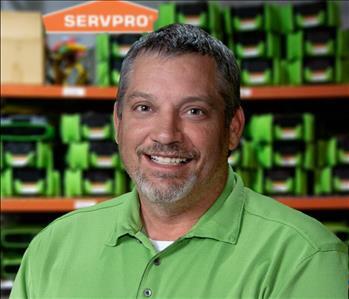 Ed Aydlett , along with his partners Don Legg and Brandon Aydlett, own the SERVPRO® of Central Little Rock/Cammack Village franchise. Ed and Don also own three other SERVPRO® licenses in Arkansas and Louisiana. 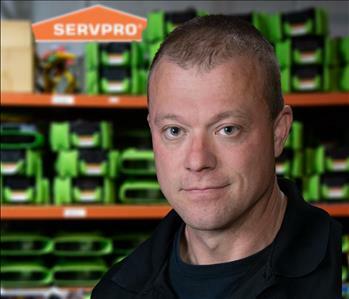 In addition to being a co-owner, Ed is also the General Manager of our SERVPRO office. In that role, Ed manages the daily operation at the Central Little Rock/Cammack Village franchise including all large and complex losses that we cover in Arkansas. He is a licensed Professional Engineer with a degree in Civil Engineering from Virginia Tech. 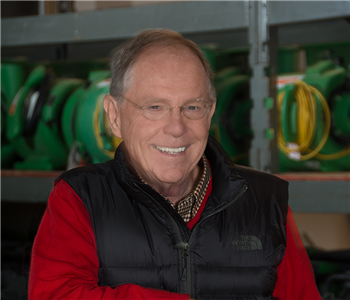 Ed has been in the restoration business for 30 years and has used his engineering background to plan and manage our response to fire, water and mold claims. This includes work-flow and cost efficiencies so that customers and insurance partners will receive quality work that is backed by our service warranty. Ed and his wife Linda are avid fitness enthusiasts and enjoy working in their yard, searching for antiques and “spoiling” their grandchildren. All fire claims that reach SERVPRO® of Central Little Rock/Cammack Village, are managed by Todd Ellison, our Fire Production Manager. Todd and his staff assess all fire losses, meet with and help our customer’s through a difficult process, determine what items in a home or business can be restored, then pack those items for transport to our state of the art cleaning facility in North Little Rock. Before any item is removed from a property, our fire production team photo documents its condition, enters it into an advanced property inventory management program, creates a detailed list of cleaning work to be performed, then tracks each item from transport, cleaning, storage and return. Todd has been certified by the Institute of Inspection Cleaning and Restoration Certification (IICRC) for Fire and Smoke Restoration, Water Damage Restoration, Applied Structural Drying and Carpet Cleaning. In his spare time, he can be found at the gym and with his family. The Arkansas environment lends itself to mold growth in homes and businesses. 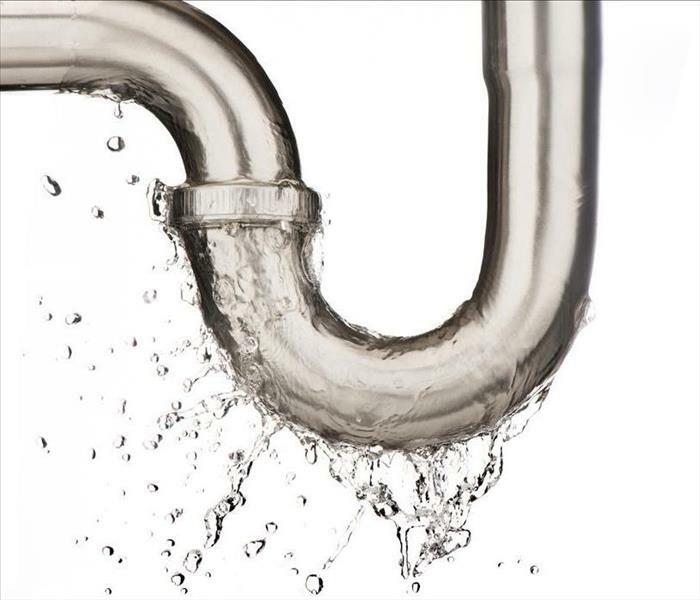 High humidity levels produce enough moisture to make this a common problem. That is why SERVPRO® of Central Little Rock/Cammack Village created a Mold Remediation Team led by Ross Winkler. 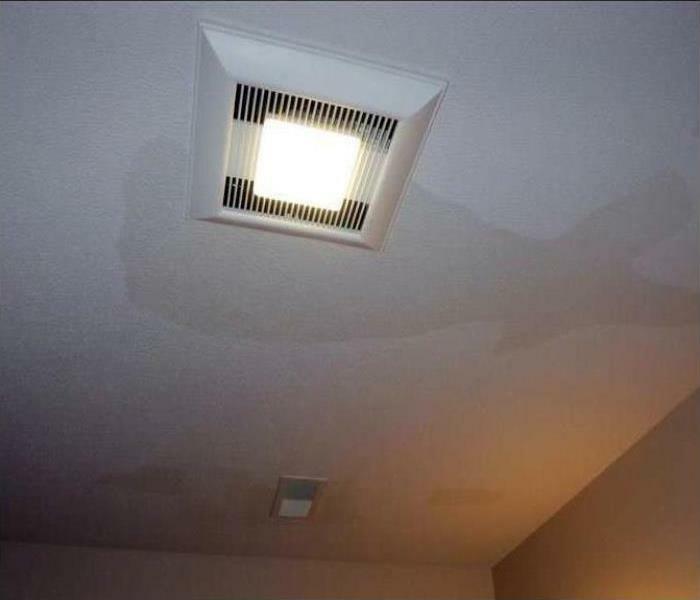 Ross has close to 20 years of experience in water, fire and mold damage restoration and holds certifications in these areas from the Institute of Inspection Cleaning and Restoration Certification (IICRC). Ross is also certified for Commercial and Residential Mold Inspection, Mold Protocols and Applied Structural Drying. 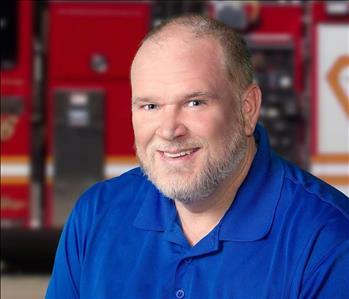 When he is not helping Central Arkansas customers, he coaches softball and baseball teams in his home town of England, where he is also a captain in the England Volunteer Fire Department. On every loss, a crew chief is assigned to manage the project. Our Assistant Production Manager, Nathan Dabadie, oversees these projects and manages our large and complex losses. Nate is the consummate professional who has developed a strong reputation for efficiency and strong customer service skills. The Institute of Inspection Cleaning and Restoration Certification (IICRC) has certified Nate in Applied Structural Drying, Applied Microbial Remediation, Water Damage Restoration and Carpet cleaning. SERVPRO® Industries has also certified Nate’s skills for Fire Damage Restoration, Water Restoration and Carpet and Upholstery Cleaning. Nate loves meeting new customers and in his spare time enjoys the Arkansas outdoors by riding ATV’s, camping and boating with family and friends.